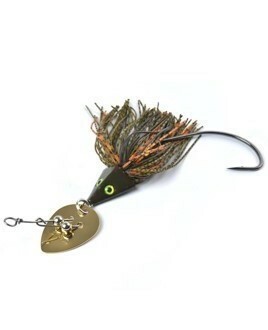 Home / HALE LURE / Awesome Twin Spin Jig 3/8oz. & 1/2oz. 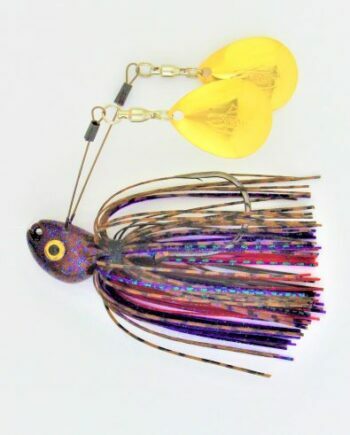 Awesome Twin Spin Jig 3/8oz. & 1/2oz. 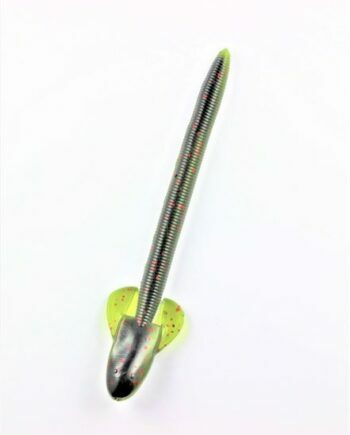 This is an awesome vertical drop jig. 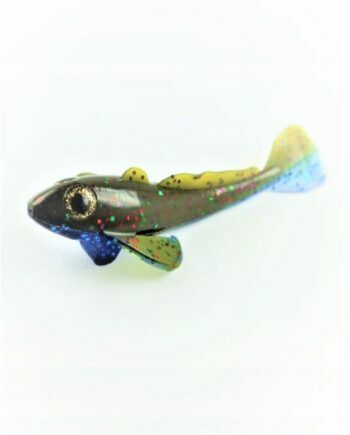 This bait also has some unique features associated with it. 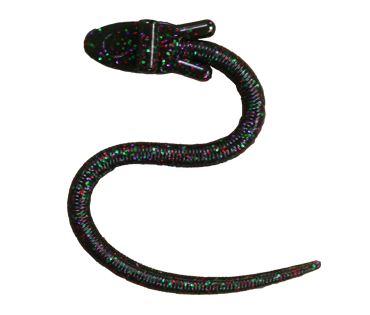 It is ideal to be fished around standing timber, brush piles, ledges, or close to the bottom. 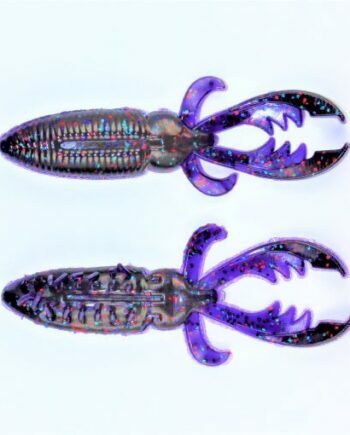 The design of this bait allows it to deflect off of the cover. 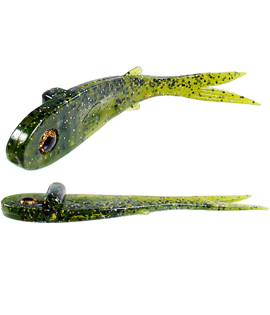 It is also equally effective when fished over and around grass beds and emergent vegetation. It comes with 4 different blade combinations for each color. 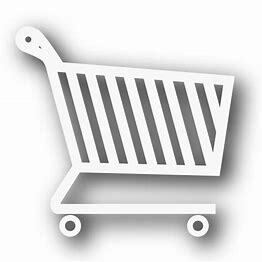 You can have your choice of #3 size nickel or gold Colorado blades, or #3.5 size nickel or gold willow blades. 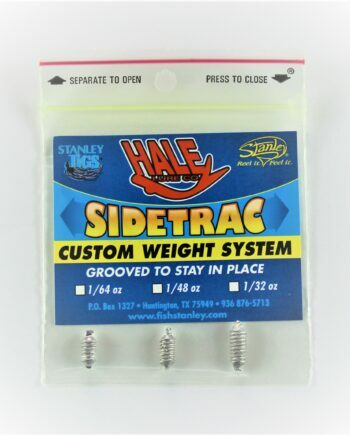 Sidetrac Custom Weights 20 PK. 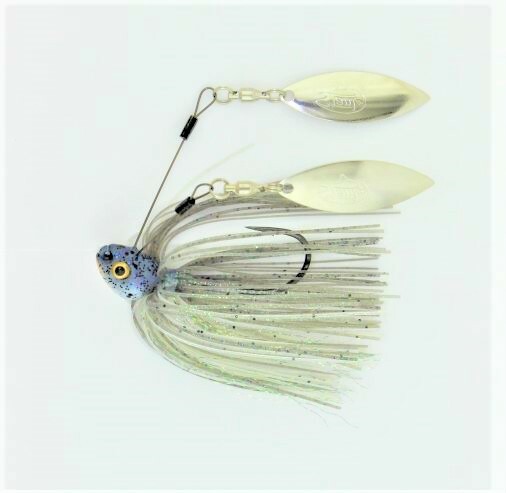 Awesome Twin Spin Jig 3/4oz. & 1oz.